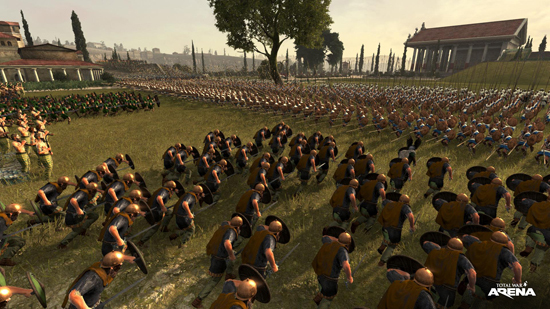 Public access to Total War: ARENA for the first time. 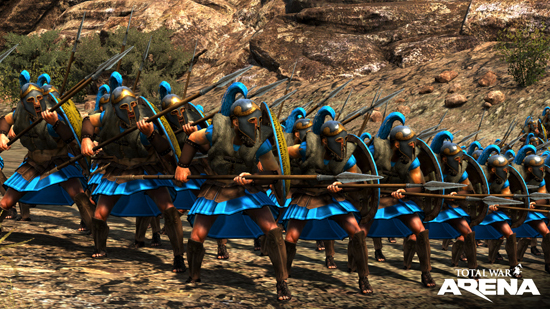 free-to-play battle game Total War: ARENA has launched a limited-time open weekend. Players who are not part of the closed beta can join the fray with just a Wargaming.net account and hit the battlefield from November 3 at 2PM UTC through Monday November 6 at 6AM UTC. 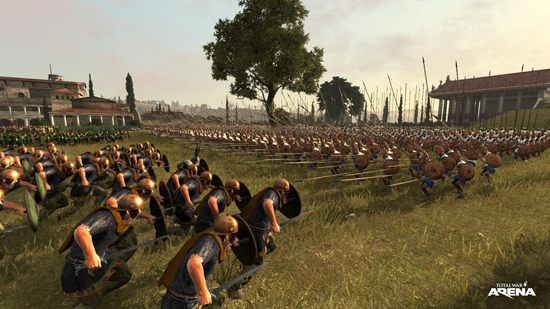 The open weekend will allow full access to the latest version of Total War: ARENA, letting new commanders test their mettle in epic scale 10 vs 10 multiplayer battles. 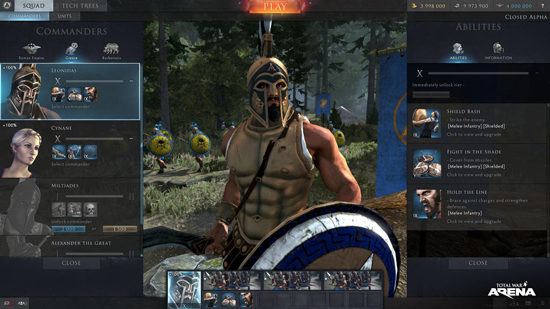 Choose a commander from three historical factions: Romans, Greeks and Barbarians, and fight on ancient battlefields with your own customized army. 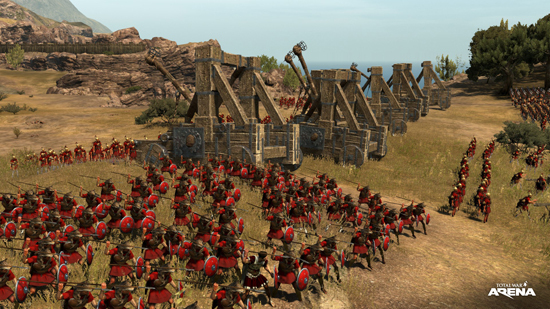 This follows on from recent content patch 2.2 that added Lucius Cornelius Sulla Felix, a new Roman commander and master of defensive and supportive play. 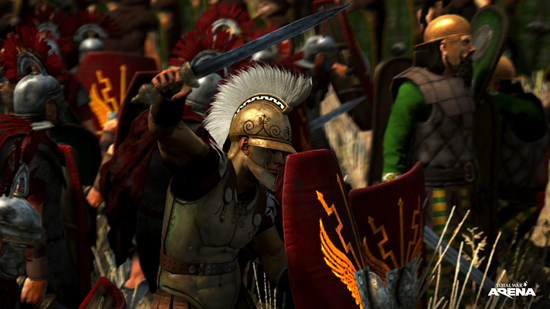 Multi-million-selling Total War is one of the most critically-acclaimed series in gaming, now over 16 years old. 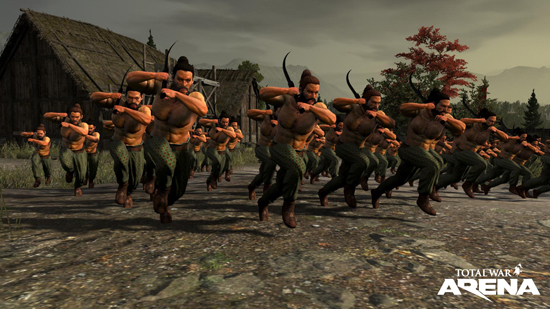 A drive for historical authenticity and superb gaming quality has helped establish the franchise as one of the most successful PC games of all time. Alongside the core historical-based games, the Total War series has expanded to include free-to-play titles Total War™: ARENA and Total War Battles™: KINGDOM. 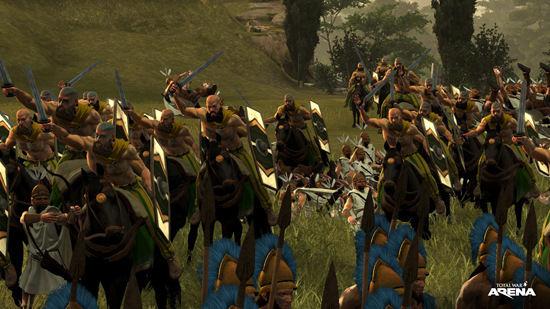 Their dedicated development teams are joined by those working on Total War: WARHAMMER and future Total War titles.